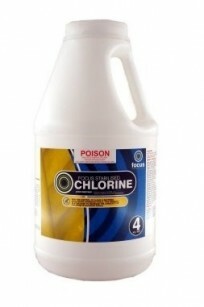 This is used for sanitising or shock dosing swimming pools. 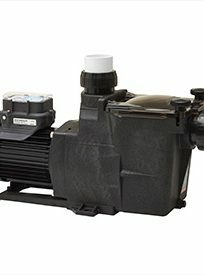 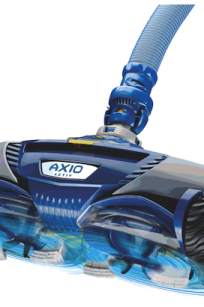 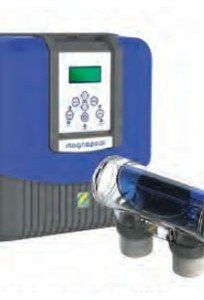 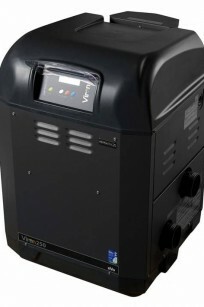 It is compatible with all sanitation systems including ionisers and salt pools. 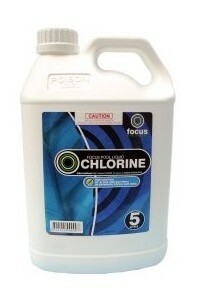 Focus stabilised chlorine is instantly soluble and leaves no residue in the pool therefore ensuring crystal clear water. 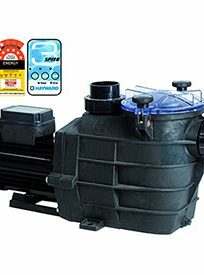 Pool Tablets are used for the sanitation of pool water through either a floater or automatic feeder. 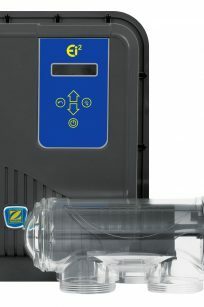 They release a controlled flow of chlorine allowing chlorine levels to be easily monitored. 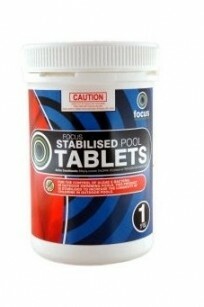 Focus Pool Tablets will not cloud the pool water and the added stabiliser ensures that the chlorine residual remains in the water and is not removed by UV rays.